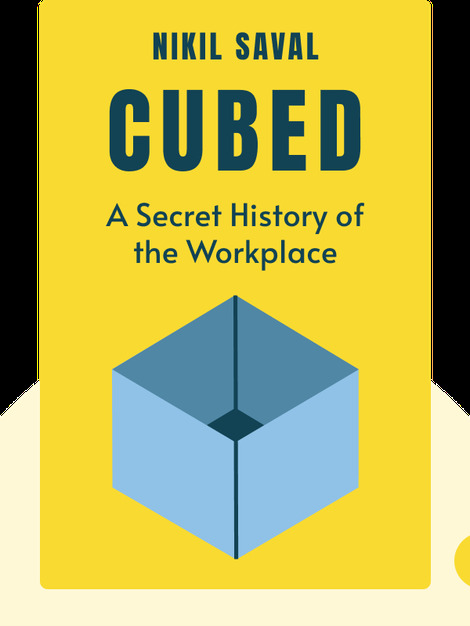 In Cubed (2014), you’ll discover that what you know as your office cubicle – that beige box so many workers worldwide toil in each day – is a fairly recent invention, despite its long history of development. 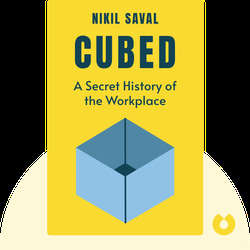 These blinks will explain how the modern office came to be through a detailed account of the evolution of the workplace. Nikil Saval is an American writer based in Philadelphia. He is an editor at n+1, a New York-based literary magazine for culture, politics and literature.